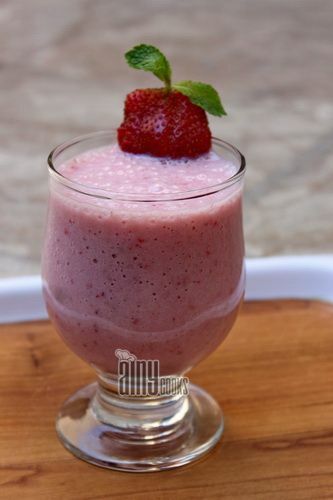 Season of strawberries is about to end so do not forget to try this delicious chunky strawberry smoothie today :). 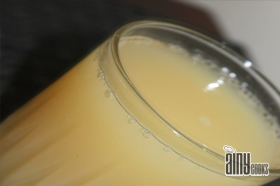 You can add condensed milk and cream to give a creamy texture to your drink. 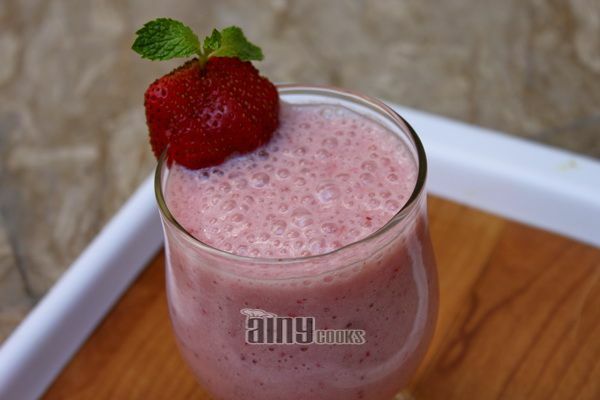 In a blender add all ingredients and blend. If you are on diet then skip sugar and cream.